present across multiple locations in Kanpur. a healthy organ after transplant. treatment for every type of cancer. private environment. All under one roof. We Care. We Cure. We Comfort. With our trained and talented staff, we make sure our patients get utmost care and are made to feel at home, without any inconvenience. 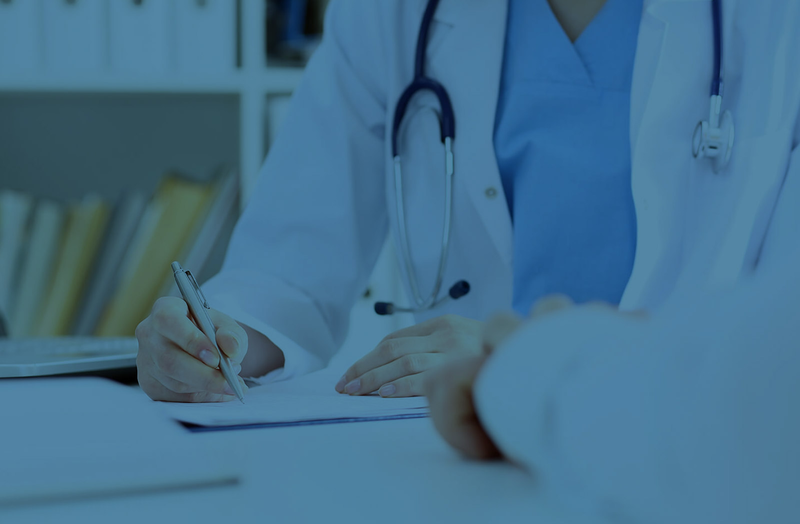 We believe in making sure that each one of our patients is securely tested and examined in every possible manner, to give the most appropriate treatments further. 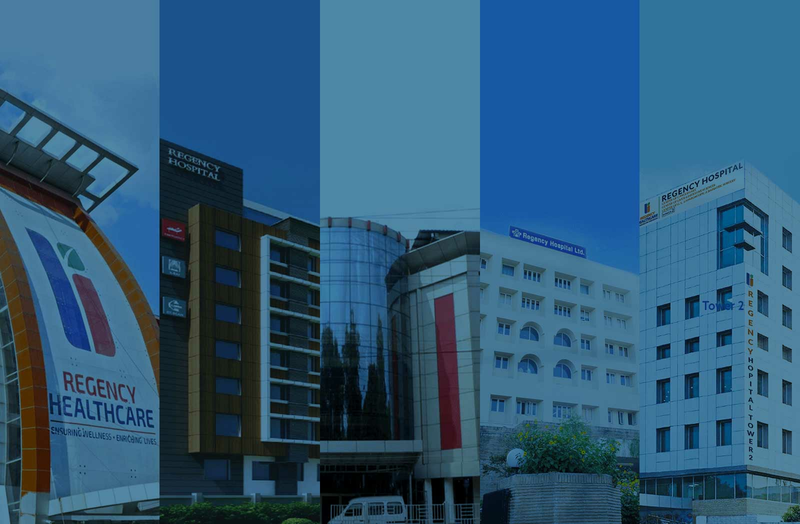 With 200+ expert doctors and physicians across 5 centres, we are easily accessible to the masses. Our Kidney and Cancer Centres are the first-of-its-kind in Uttar Pradesh. While admission in a hospital is considered to be a time-consuming process, our personal support makes it absolutely easy for you. 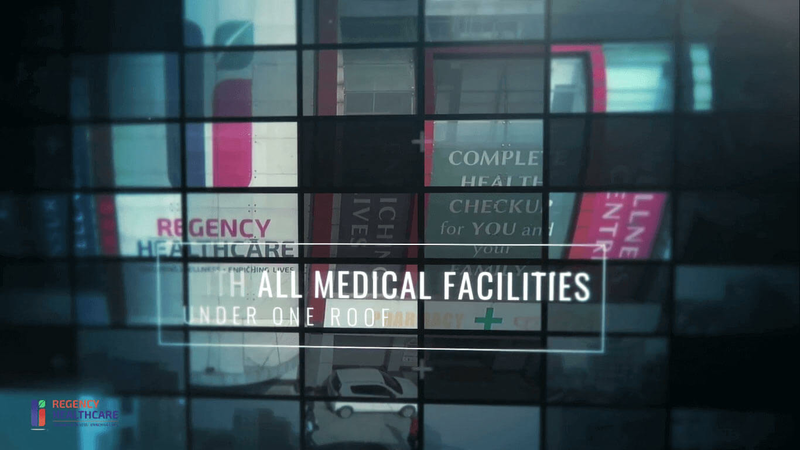 When the mission is to provide specialized tertiary medical care services, we go an extra mile to serve you the best. 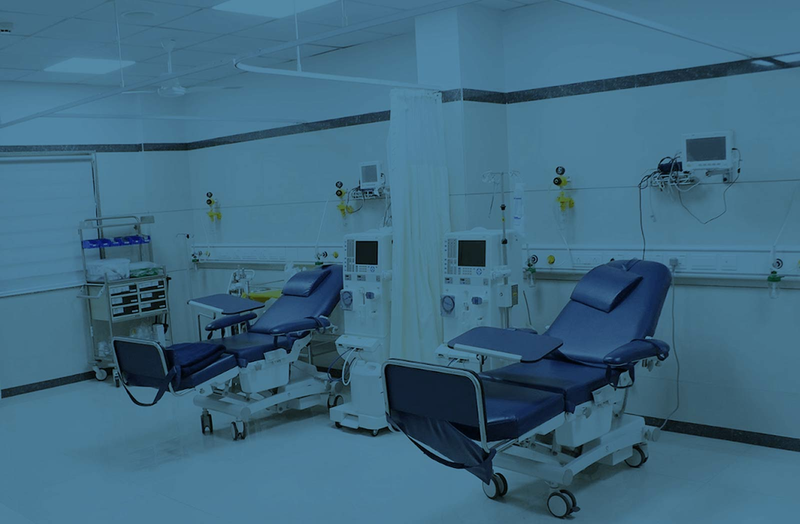 One of the initial hospitals in UP to perform cardiac surgeries from simple to complex namely, coronary angiography, angioplasty, pacemaker implantation, valvuloplasty and more. Progressively maintain extensive infomediaries via extensible niches. Dramatically disseminate metrics. 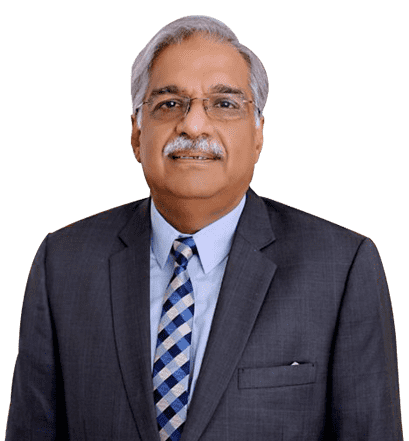 Dr. Atul Kapoor, Founder & MD, Regency Healthcare Ltd.
Regency Healthcare has been able to establish a distinct identity by delivering super-speciality medical services in Kanpur and surrounding areas. 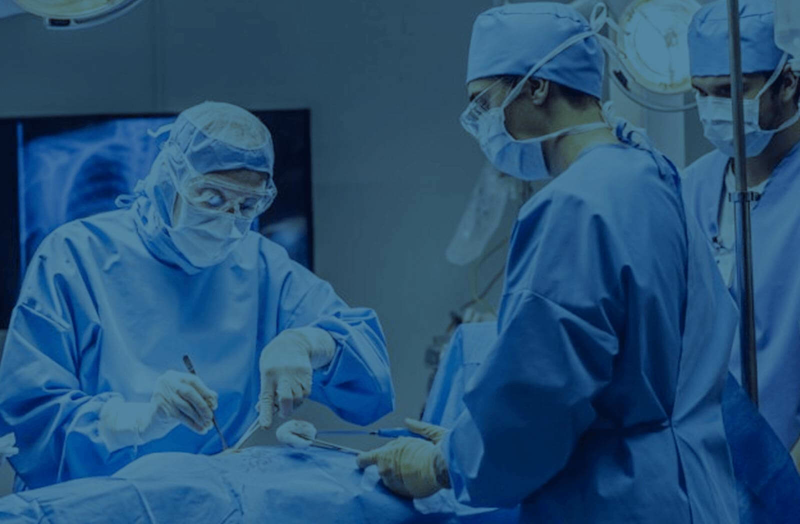 In a span of 20 years, Dr Atul Kapoor has been able to put up a team of experts to fill the wide gap between the demand for high-quality medical services and available services on the ground. These eminent doctors are mostly pioneers in their respective fields who have revolutionised the healthcare arena across the globe. 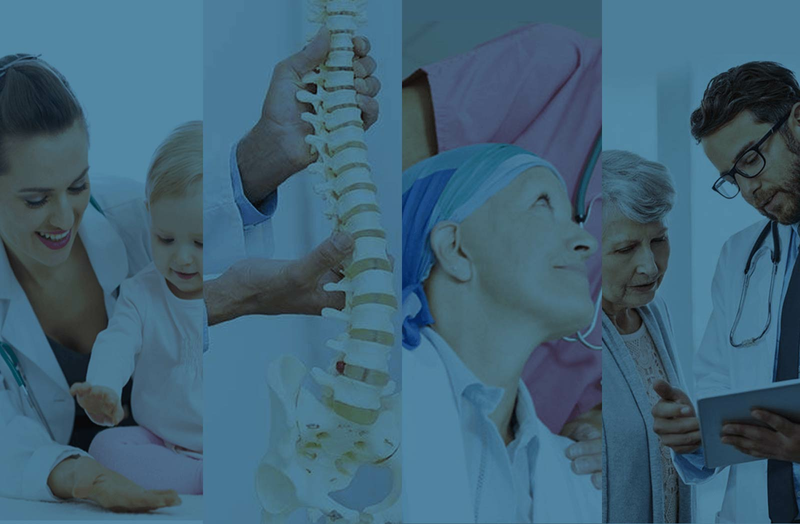 Read the latest articles by Regency Healthcare to keep you aware, fit and healthy.